We have developed a number of amenities to help you and your family feel as comfortable as possible during your time with us. If you have any questions you are welcome to call us on (03) 9818 2994. We look forward to meeting you and building a long lasting relationship. We all know first impressions last a life time. 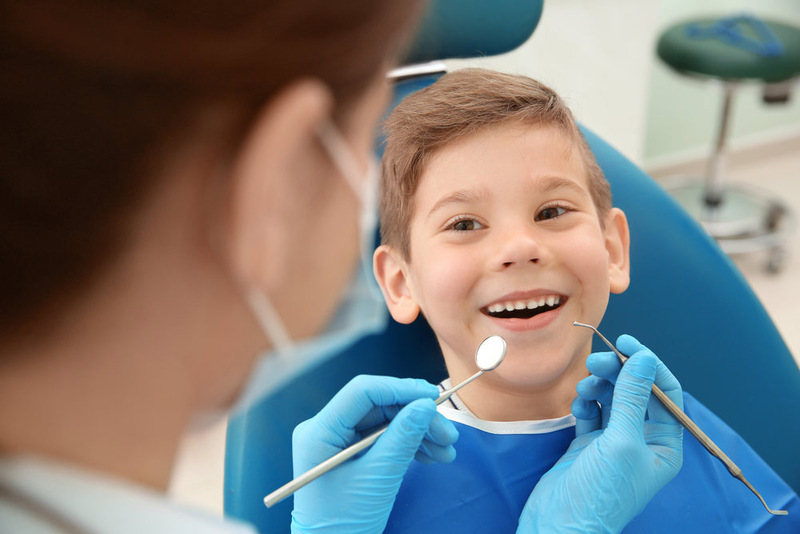 Whether your child has been seeing a dentist regularly or is coming to our practice for their first dental visit, the team at Gentle Dental Hawthorn will go the extra mile to make sure that first visit is a special one. A baby’s teeth start to form during pregnancy. During the last three months of pregnancy, the mother provides minerals needed to develop the baby’s teeth. These minerals come from what the mother is eating, so it is essential to eat and drink calcium rich foods and drinks. A nutritious diet and good dental hygiene during pregnancy will ensure that the mum’s and baby’s teeth will be healthy and strong. An increase of hormones during pregnancy means your gums are more likely to become inflamed. Due to this reason it is very important to come to the dentist before you plan your pregnancy so we can check your teeth and gums are healthy and are at a reduced risk of having any issues during your pregnancy. During pregnancy you may need to see us more frequently for preventative care to ensure your teeth and gums remain healthy. Contact Gentle Dental Hawthorn on (03) 9818 2994 or book your appointment online now.